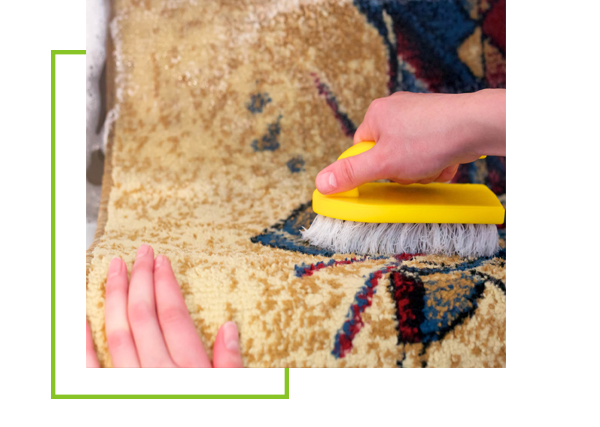 If you are a resident of Marlboro Township and have never hired a professional carpet cleaning company to clean the carpeting in your home or business, you may be wondering exactly what a professional carpet cleaning consists of. The truth is that a professional carpet cleaning company actually cleans your carpeting in stages. Once they arrive at your location, they will unpack their equipment and then get right to work. They begin by removing the furniture from the room to ensure that they clean the entire carpet. 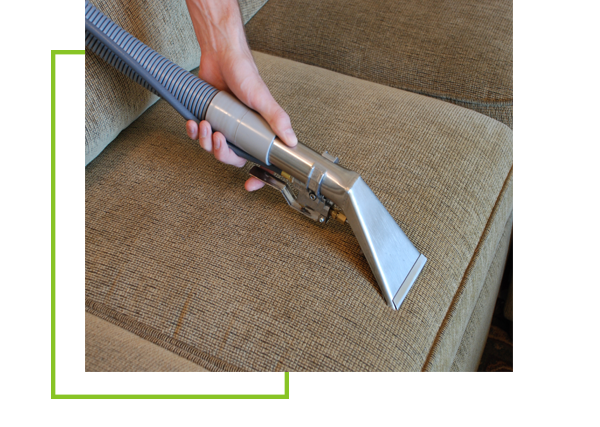 Once the furniture is removed, your professional carpet cleaning technicians will use a commercially designed vacuum cleaner to vacuum your carpeting. These vacuums have the ability to remove loose dirt from deep down into your carpeting fibers. Once the carpeting is thoroughly vacuumed, the carpet cleaning technicians will then pretreat any spots, stains or odors and they will then steam clean your carpeting, going over stubborn stains or spots more than once if necessary. Once you have scrubbed your carpeting with the machine (and this may take a couple of scrubbings) you then wait and wait until the carpeting dries. You then need to replace all of your furniture and return the carpet cleaning machine to the store. Once your carpeting dries, the cleaning technician will then return all of your furniture so that you won’t be required to do anything. 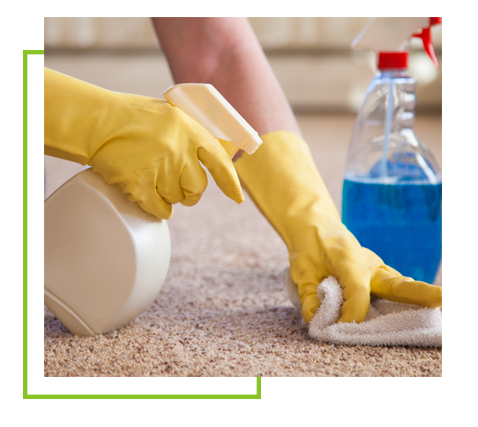 If you have other rooms that they are cleaning the carpeting in, the process will be repeated, often starting the next room, while the carpeting in the first room is drying. Do keep in mind that not all carpet cleaning companies will perform the same quality of services so it essential to choose the right carpet cleaning company to meet your needs. For many residents of Marlboro Township the Carpet Cleaning Company of choice is Allure Carpet Cleaning. In addition, Allure Carpet Cleaning will, at your request provide a microbial treatment for your carpet to prevent the growth of mold and mildew. Why Choose Allure Carpet Cleaning as Your Professional Carpet Cleaning Company of Choice? 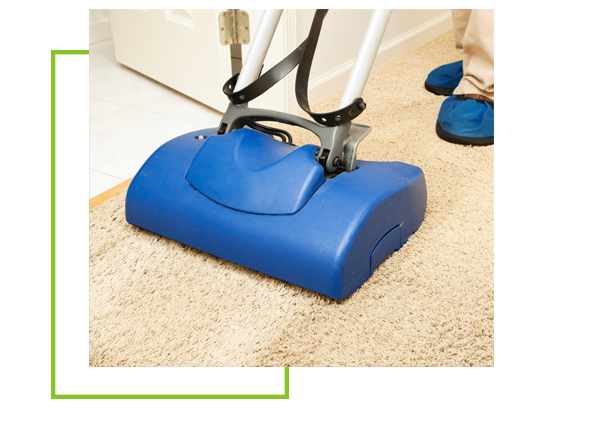 Allure Carpet Cleaning is an experienced carpet cleaning company. This company has been providing carpet cleaning for the residents of Marlboro Township and all of New Jersey for over 17 years. In addition, their cleaning technicians have been thoroughly trained and are fully licensed and insured and hold certificates from both the Restoration Science Academy and the Institute of Inspection, Cleaning and Restoration. No matter how well trained a company’s cleaning technicians may be, these technicians can’t perform a high quality services without the right tools which is why Allure Carpet Cleaning equips each and every one of their carpet cleaning technicians with state of the art cleaning equipment. Their steam cleaners can easily remove dirt and stains and dirt from way down into the roots of your carpeting fibers and gently lift it away. Allure Carpet Cleaning also uses powerful organic carpet cleaning products to remove those tough spots, stains and odors from your carpeting. These organic cleaning products are safer for you, your children, and pets than the chemical cleaners that some other carpet cleaning companies use. Allure Carpet Cleaning does everything it can to make their services as convenient for you as possible, which is why the keep extended cleaning hours from 8am to 8pm. In addition Allure also provides same day services to make their services even more convenient for you. 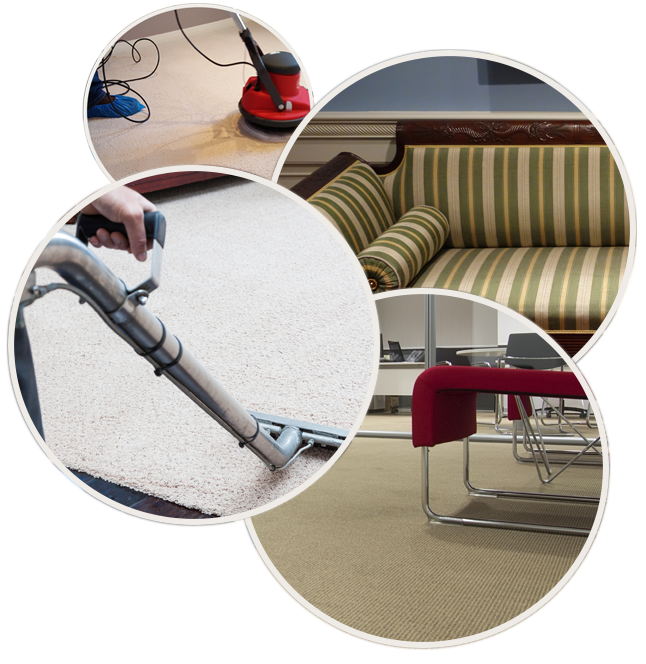 Allure Carpet Cleaning also does everything they can to provide their services at reasonable and competitive rates. In addition, from time to time Allure offers special discounts for their services in an effort to save their customers money. Both Residential and Commercial Carpet Cleaning as well as other types of flooring. Allure will clean Sofas, chairs, loveseats, mattresses, and more and well as all types of upholstery fabrics. 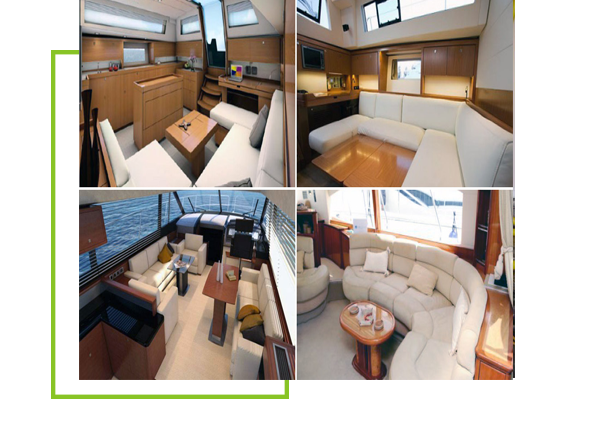 Allure’s boat cleaning technicians will clean your boat from stem to stern to help you keep your boat looking its best. 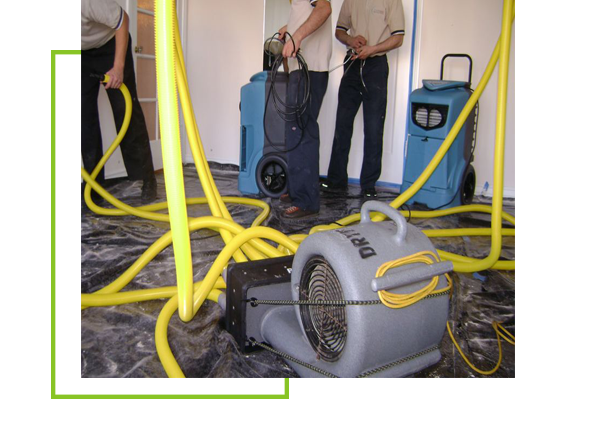 Allure’s Carpet Cleaning water damage repair technicians provides the entire range of water damage services to return your home to it’s original condition. 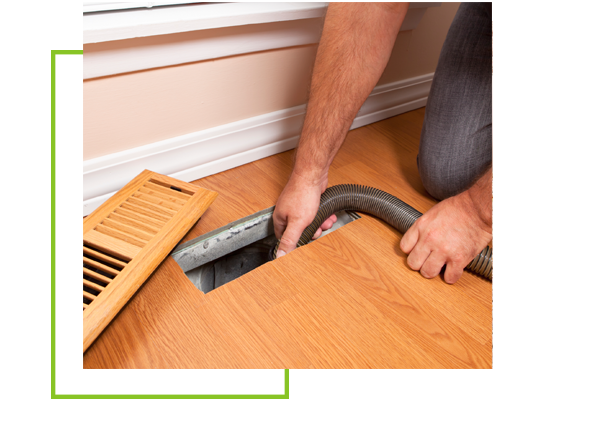 Allure provides professional heating and cooling duct cleaning professionals to keep your ducts clean and dust free. 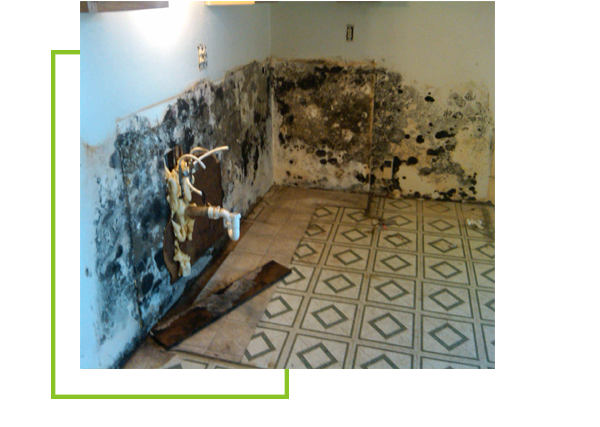 Mold and mildew can grow in any home and Allure Carpet Cleaning will remove that mold and mildew for you and even treat the area to help prevent more mold and mildew from growing. If you don’t need your entire carpet or upholstery cleaned, but want to have spots or stains removed Allure can take of those spots and stains for you. 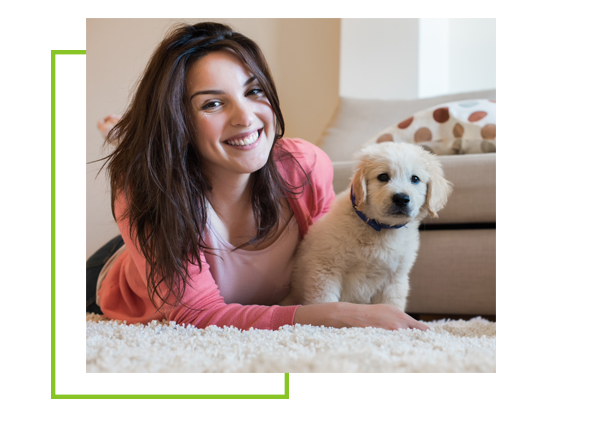 Pets don’t just have accidents or become sick the day you need your carpet or upholstery cleaned, but you don’t have to live with pet stains and odors until your next cleaning,. Allure will remove those pet stains and odors for you. Allure Carpet Cleaning wants you to be able to rest assured that their services are right for you, which is why they offer you a free consultation. During this consultation you will be able to meet the people who make up Allure Carpet Cleaning. You will be able to learn more about Allure’s cleaning methods and get a free estimate based on your specific needs. Allure will also answer any questions you may have about their services, cleaning methods or anything else you need to know. To learn more about Allure’s individual service visit their website at www.allurecarpetcleaning.com. To schedule a free consultation or carpet cleaning appointment give them a call at 1-732-301-6555.